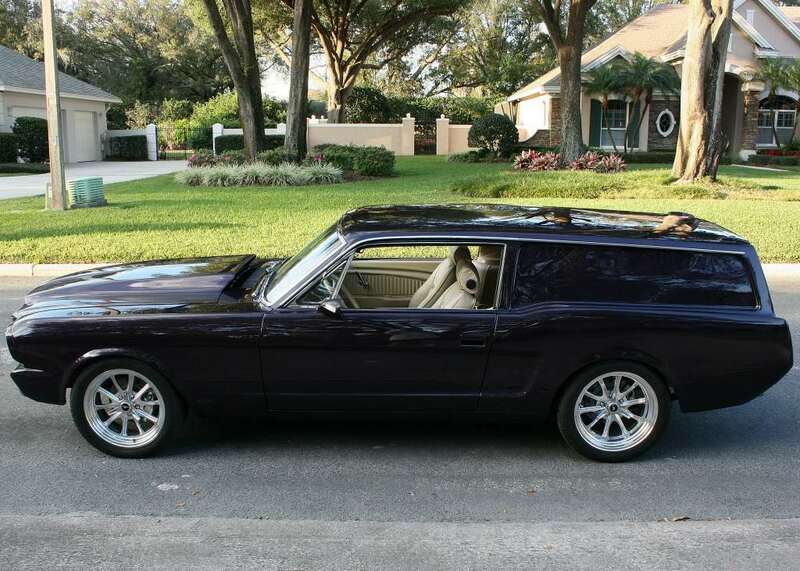 Ford : Mustang SEDAN DELIVERY SHOW CAR - 514 V-8 - GTcarz - Automotive forums for cars & trucks. Ebay Finds Find something interesting or funny car related on ebay. Post it here with a link! Just arrived, this is amazing build was designed and built for show. The roof panel and hatch assembly were grafted from a Volvo 240DL wagon. This car has a gorgeous dual stage custom paint in PPG Purple Metallic. 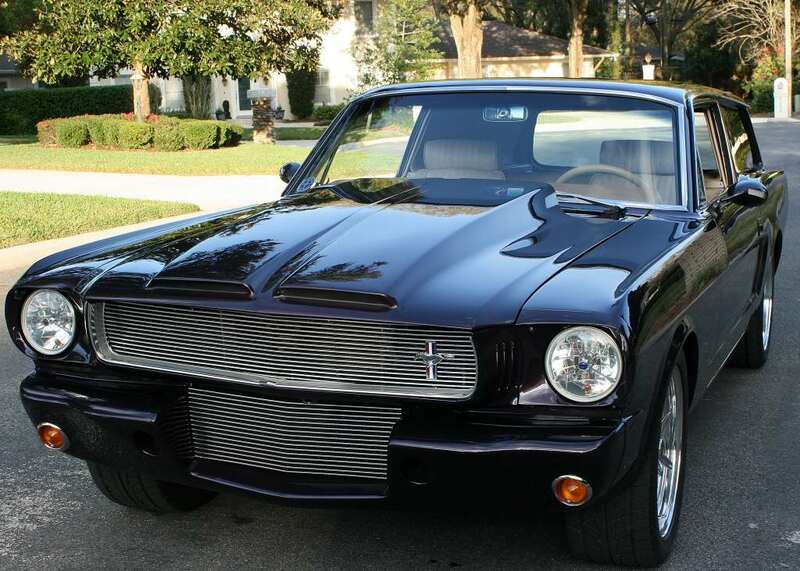 Shelby front valance and fiberglass hood. All new chrome & stainless. Custom cream interior, bucket seats with period correct Pony inserts. Excellent dash, door panels, new carpet and headliner. Power windows are operated by the faux window cranks. This car will win awards at any show you attend. Was awarded the MCA Pinnacle Award in 2013 for Best Restomod. Wheel Vintiques polished Bullet wheels and new radial tires. 4BBL carb and automatic transmission. Hey are you still selling it ? Acceptable production to delivery time period?